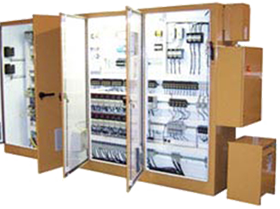 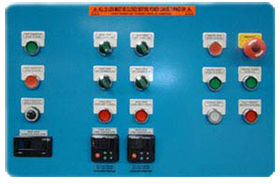 Above are typical electrical cabinet constructions. 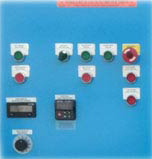 PLC, Servo or relay logic. 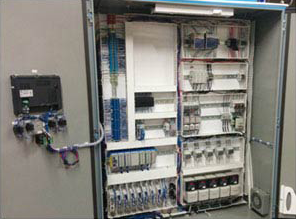 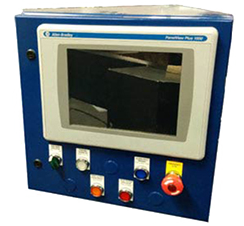 We can design and build for retrofit or for new equipment.